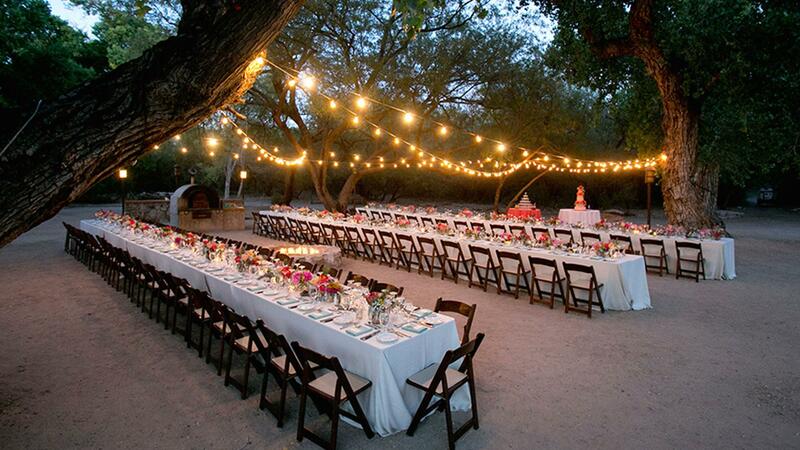 Rent Tanque Verde Guest Ranch | Corporate Events | Wedding Locations, Event Spaces and Party Venues. Tanque Verde Ranch is one of America’s old time cattle and guest ranches. Located on 60,000 acres of Tucson’s most breathtaking desert landscapes, nestled amongst the Rincon Mountains and adjacent to Saguaro National Park and Coronado National Forest. Among Tucson resorts, Tanque Verde stands out as a unique setting for your conference or event. Nestled in the natural beauty of the Rincon Mountains, between the Saguaro National Park and the Coronado National Forest, the Ranch offers awe-inspiring scenic views. An Arizona dude ranch setting is sure to make a lasting impression. With a variety of meeting venues, exceptional catering, an array of team building activities, and deluxe, southwestern- style accommodations, your group is sure to have an incredible meeting experience. Tanque Verde has the ability to handle small and large groups. Our experienced conference staff will help you personalize every detail of your conference or event. A variety of indoor and outdoor venues are available to accommodate up to 200 guests. We will introduce you to one of our preferred wedding planners, as well as assist you in the selection of appropriate menus, entertainment, group outings and even your accommodations. If you prefer to use a wedding planner of your own, we will work with them to ensure all the finer details of your special day are perfect.